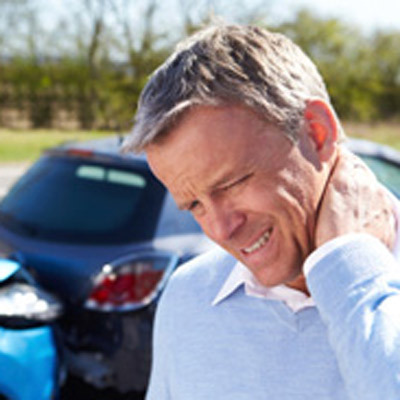 Frightening and disorienting, an auto accident also can result in aches, pains and severe injuries. Whether you experienced a low-speed fender bender or high-impact collision, you need care immediately to address your injuries. Getting checked by a chiropractor is one of the most crucial decisions you can make following your motor vehicle accident. Even if you are involved in a minor fender bender, don’t shrug it off as not being serious. Right after an accident, your spine is strained. Ligament laxity and whiplash occur, which produces hypermobility spasms. If you fail to seek care as soon as possible, you can experience a multitude of issues. These include scar tissue formation, persistent pain and stiffness, tightness, headaches, back pain, and progression of your injury. Depending upon your auto accident care needs, Dr. Chase can refer you to the appropriate medical specialists such as orthopedic doctors, neurologists and pain management doctors. The injury you suffer in an auto accident can worsen over time so immediately seeking the proper care is vitally important in helping you recover. If you have hired an attorney to work on your case, Dr. Chase can address your injury on the lien. That means that payment will come out of the settlement of your injury case. Because of that, you can focus on what’s most important—recovering. Life Source Chiropractic also accepts many private insurances and Med-Pay. If you’ve been injured and are concerned about your ability to pay for or receive medical care, we want to help. Please call (760) 266-7799 today and ask to speak to our patient services representative who can answer all your questions. Our desire is to help put you at ease and get you on the path to recovery. If you have been involved in a car accident and live or work near San Marcos, Escondido or Vista, please contact our San Marcos practice today. Dr. Chase can provide a personal injury assessment. Our goal is to return you to your functional level prior to the accident.